Have you ever planted multiple trees or shrubs at the same time and noticed one variety flourishing while the other had no progress? 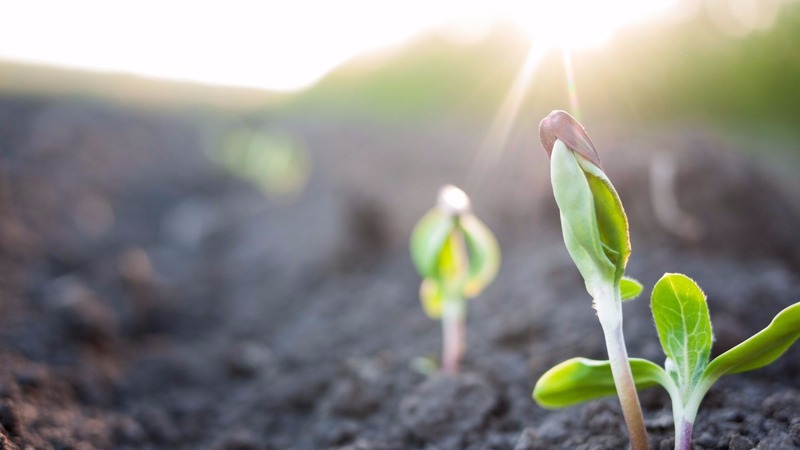 There are numerous factors that can affect your plant health, one of which is soil. It’s easy to overlook soil health when planting, we become so caught up with tree care above ground that we forget what’s happening below ground is just as important. Soil health is essential, especially in urban settings. Soil guides the species of trees that can thrive in your area. Planting a tree that isn’t suitable for the area is senseless. Neglecting proper soil for your tree can be detrimental to a tree’s health, and cost you your tree. By understanding a few soil basics, you can avoid tree disasters and select trees that will thrive in your soil. Soil is comprised of many things: nutrients, minerals, water, liquids, air, and gases. What works for your pink dogwood trees won’t necessarily work for your blueberry bushes. Each tree requires a different soil. 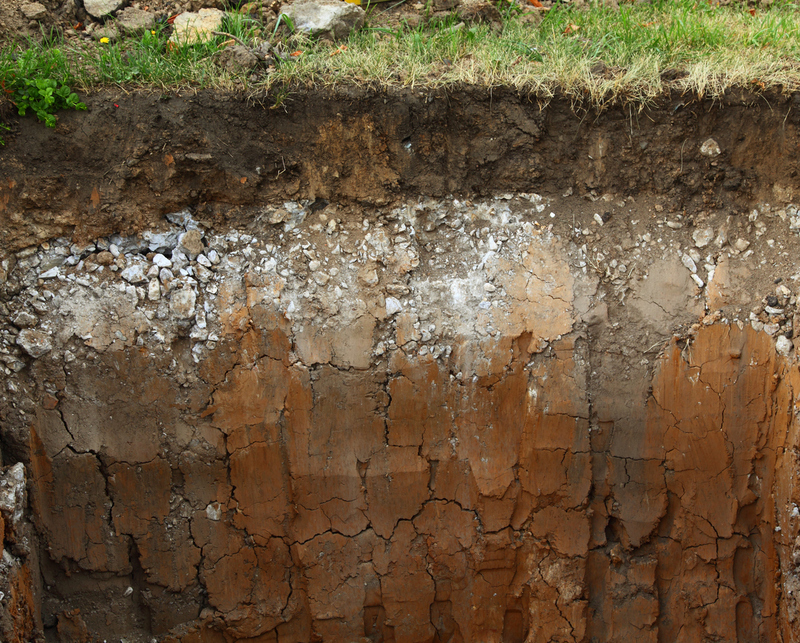 There are numerous soil varieties, but the most common soils are sandy, silt, clay, peaty, loamy, and chalky. Soils vary from one location to the next, but one thing they share is their visible layers or horizons. The composition of soil is identifiable by how it settles. When you don’t have healthy soil available, you can mix soils together to change the texture, creating a soil that is more suitable for planting. Sandy - rough texture and dries easily. Since the soil base is loose, it’s harder to retain moisture, making it harder for plants to access nutrients. Silt – it is comprised of fine particles and has a smooth, slippery texture. Its tight compaction can serve as an advantage in retaining moisture and nutrients, or a problem if planted with the wrong tree. Clay - feels lumpy and sticky when its very wet. It is the most tightly packed soil with little air space, making it difficult for air and moisture to penetrate the soil. Peaty – has much higher proportion of organic matter because of the soil’s acidic nature. There are less nutrients, but it holds water well. Loamy – the most ideal soil. It drains well, full of nutrients, and holds water. Chalky – usually stony and lays on top of limestone or bedrock. It will require more nutrients to support plant growth. Soils can vary on the same property. An easy way to identify your soil type is to fill a small jar with soil from your yard, shake it, and let the soil settle overnight. The following day you should notice distinct soil layers. Sandy soil tends to settle at the bottom, clay at the top, and silt in the middle. 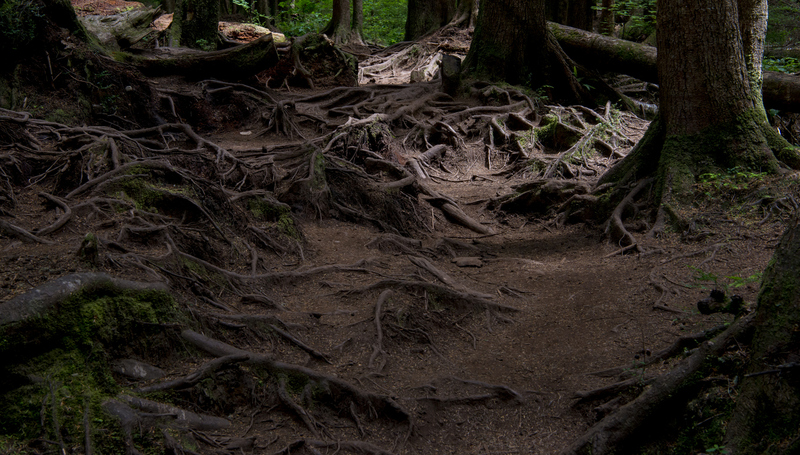 Soil performs five essential functions; using the wrong type of soil or unhealthy soil can impede tree health by constricting roots from accessing the water and nutrients necessary. Soil helps regulate water, supports biodiversity, filters pollutants, provides physical support, and cycles nutrients. You can understand why attempting to plant a tree that requires less soil saturation may not thrive if it’s planted in silt or clay soil. Trees show signs of stress, possible signs that the soil isn’t healthy include leaf discoloration, brittle limbs, and even stunted tree growth. It’s also important to dig a hole deep enough for tree roots to grow. Planting in shallow soil makes tree roots more susceptible to exposure which can lead to tree stress and even toppling from wind gusts. If you have bedrock near the surface of your soil that prevents you from digging deep, consider mixing in top soil to add depth. Soils are complex organisms, that’s why there is a whole field of study dedicated to soil. Plant growth is directly influenced by soil conditions. That’s not to say that if your plants show these signs that it’s a result of poor soil. Several varying factors go into tree health, but soil care is a key component to growing healthy trees.